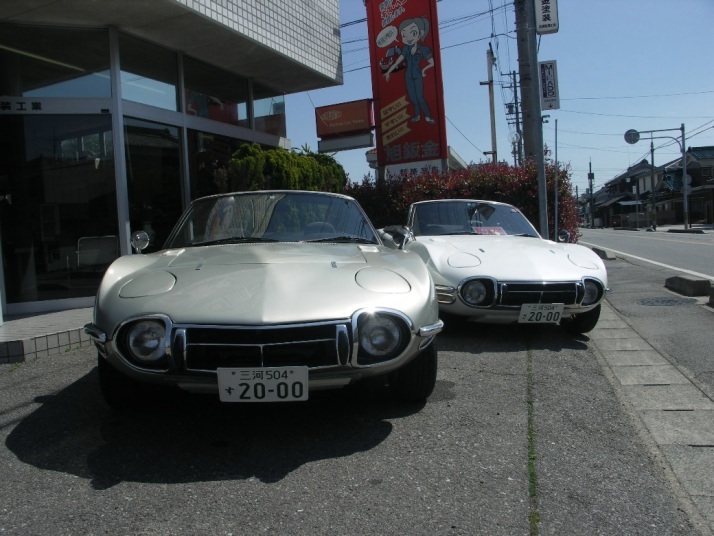 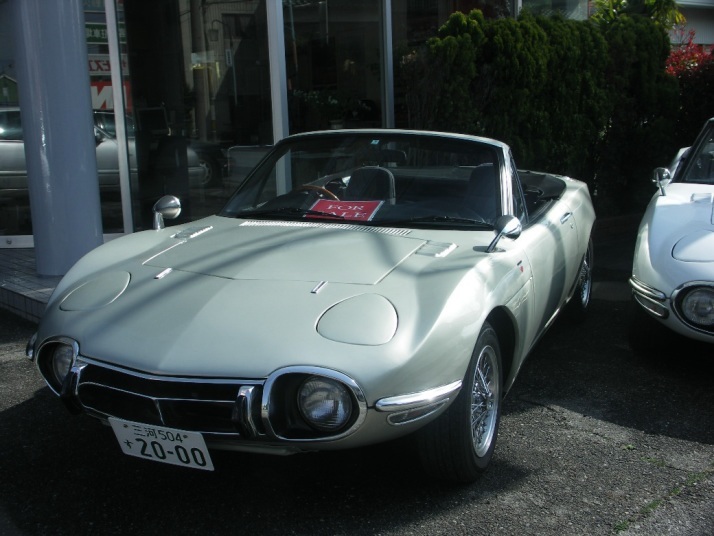 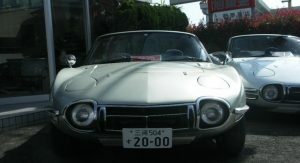 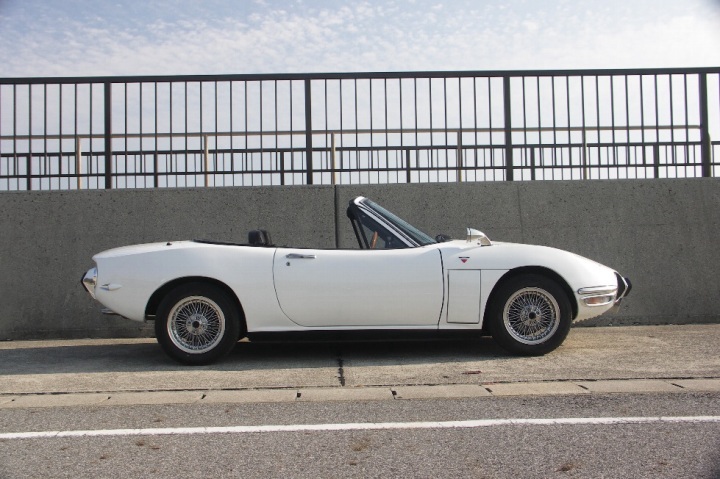 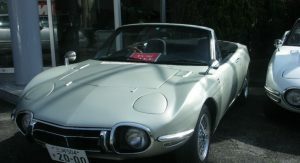 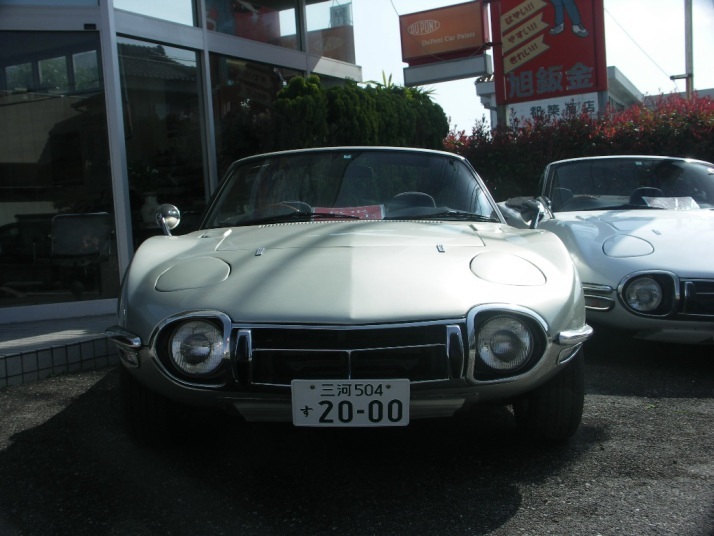 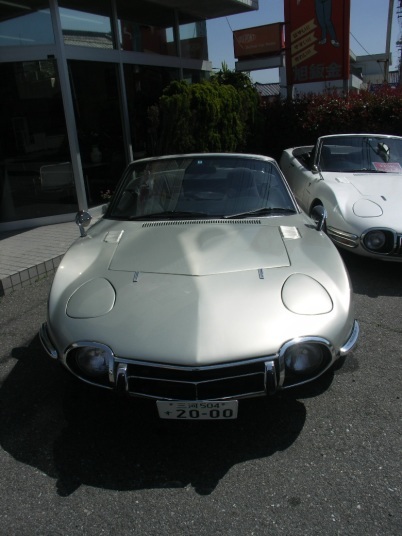 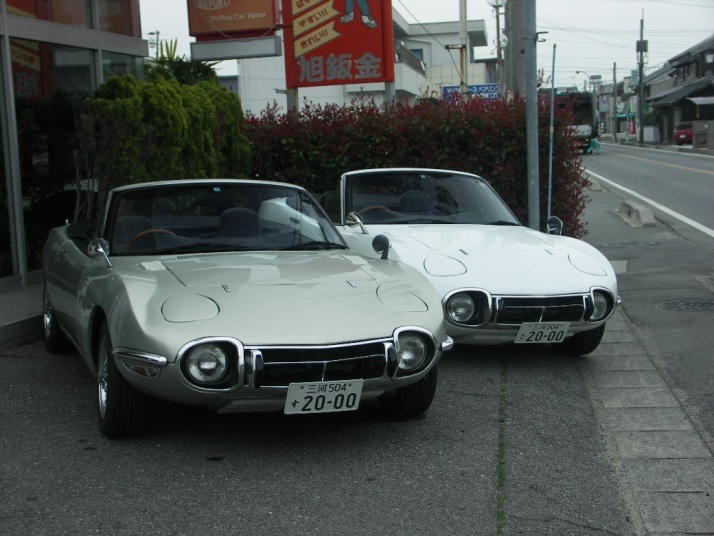 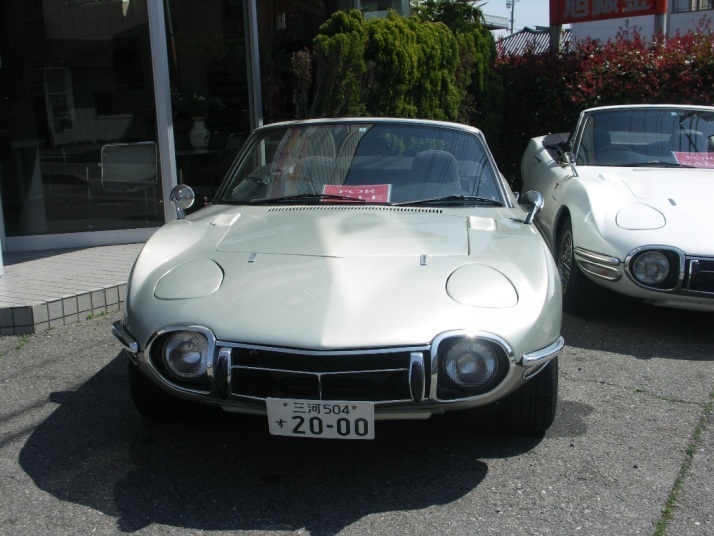 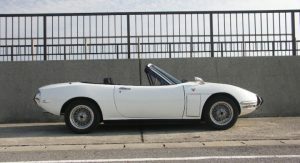 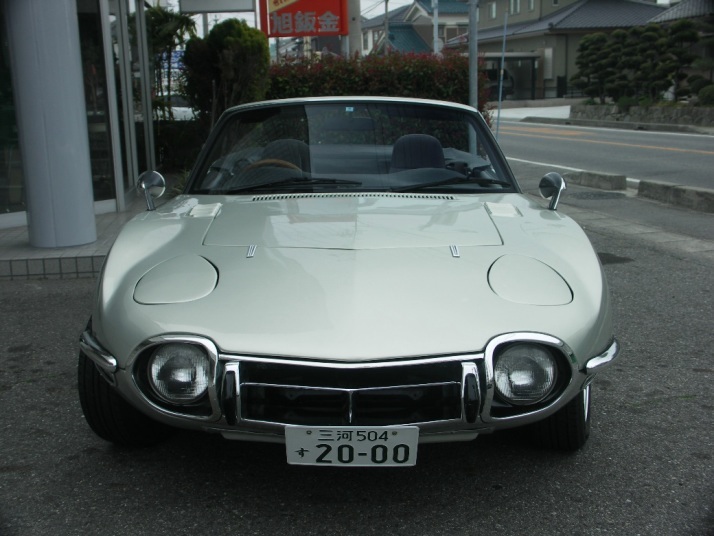 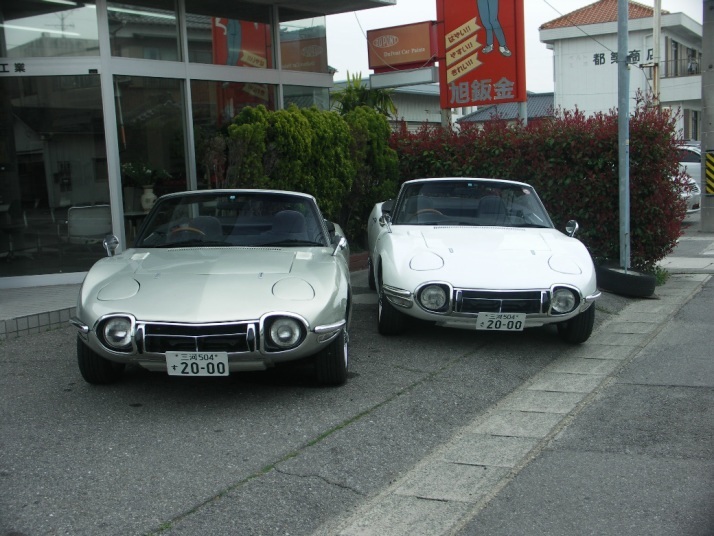 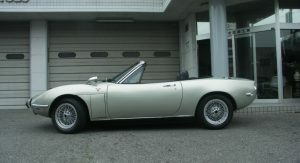 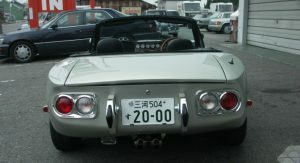 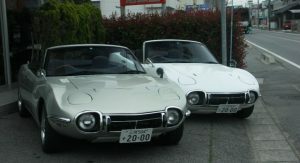 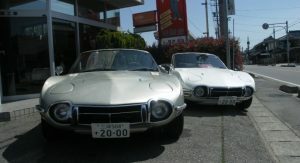 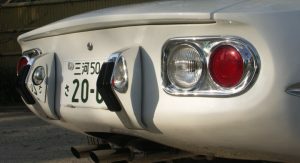 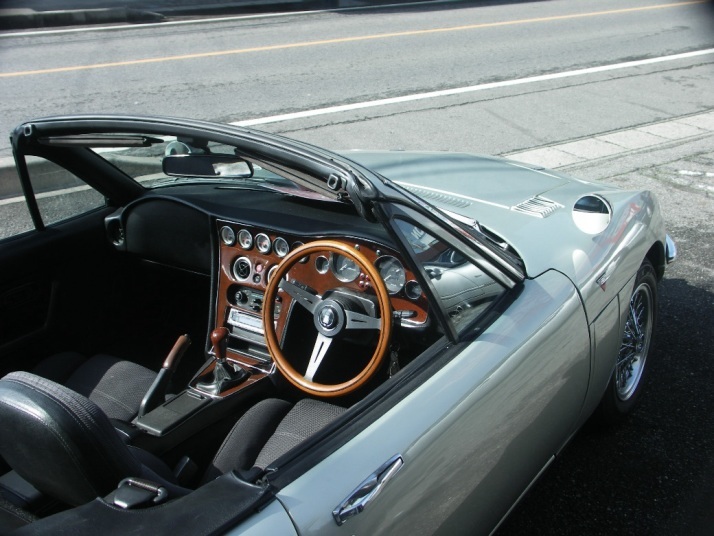 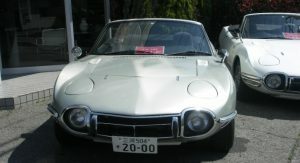 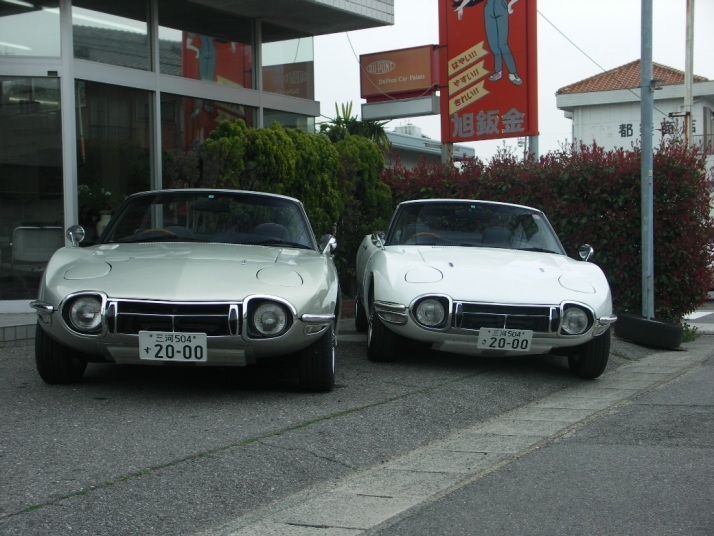 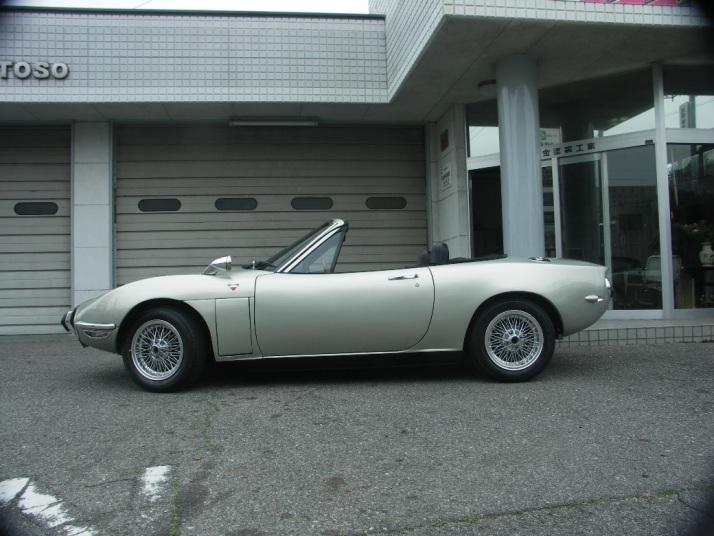 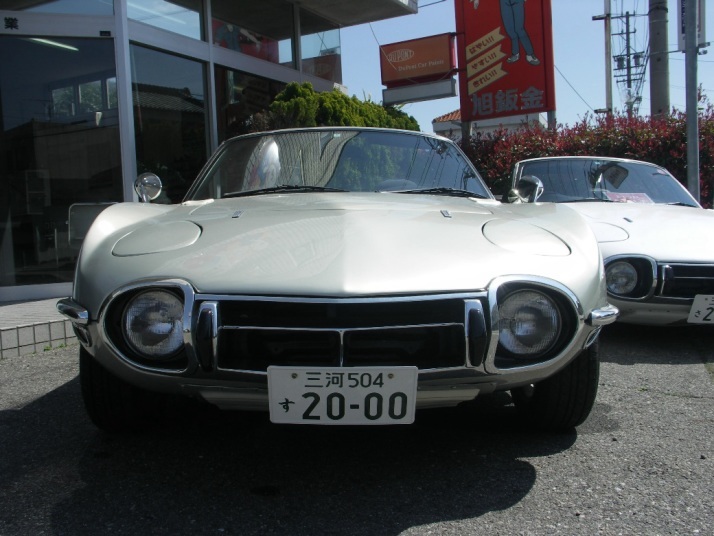 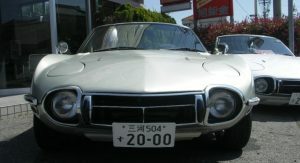 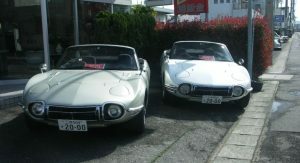 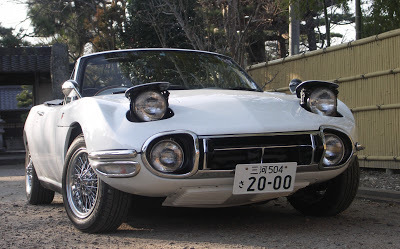 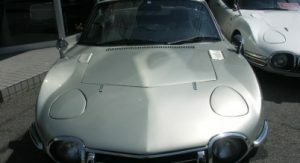 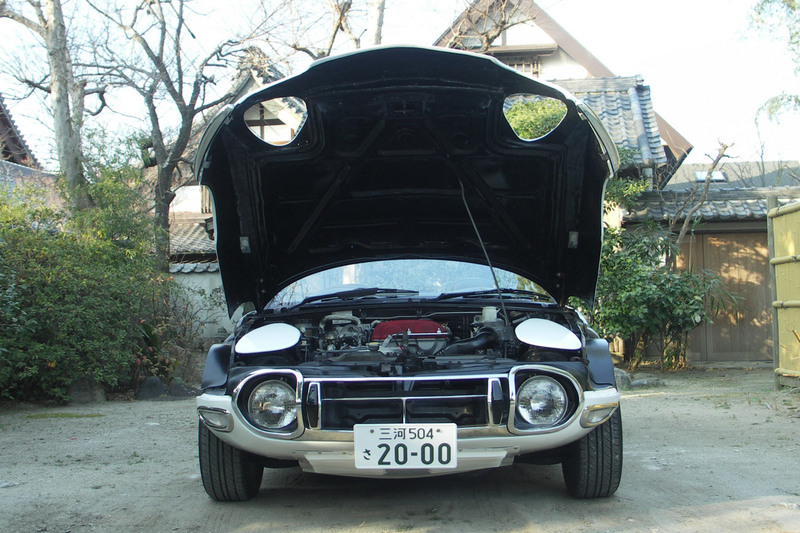 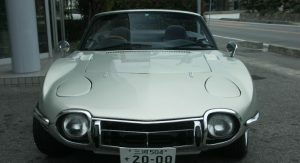 Toyota 2000GT & Mazda Miata; two of the most famous and iconic sports cars ever to be produced in the “Land of the rising sun”. 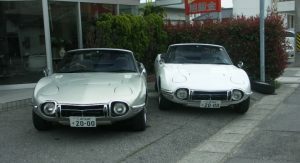 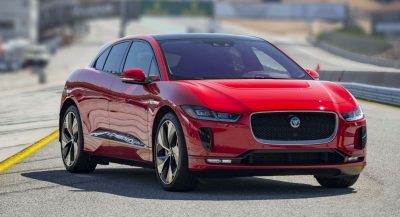 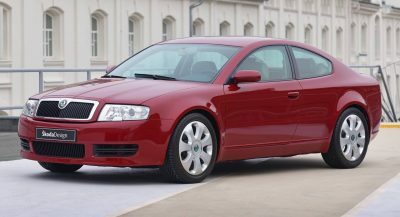 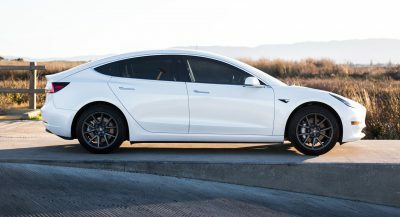 However, that and the fact they share the same front-engine, rear-wheel drive layout, is about all these two have in common. 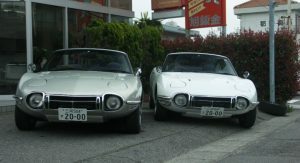 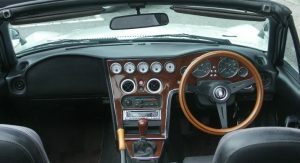 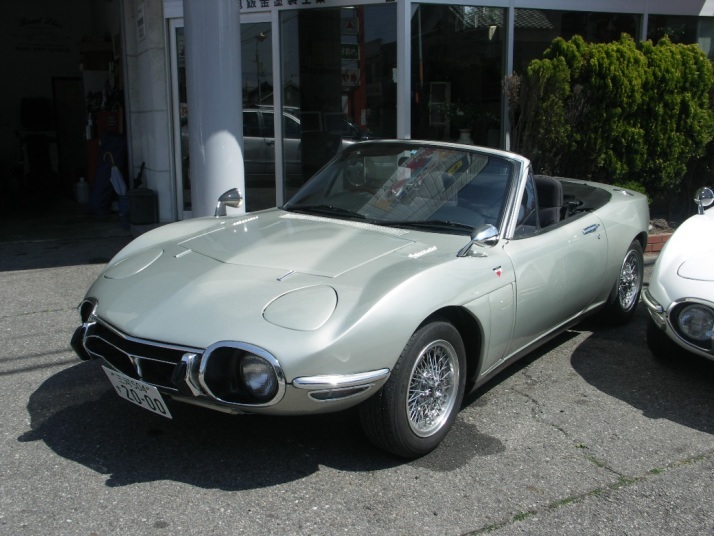 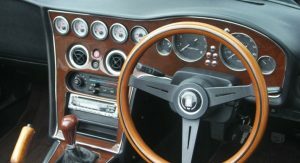 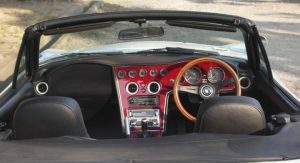 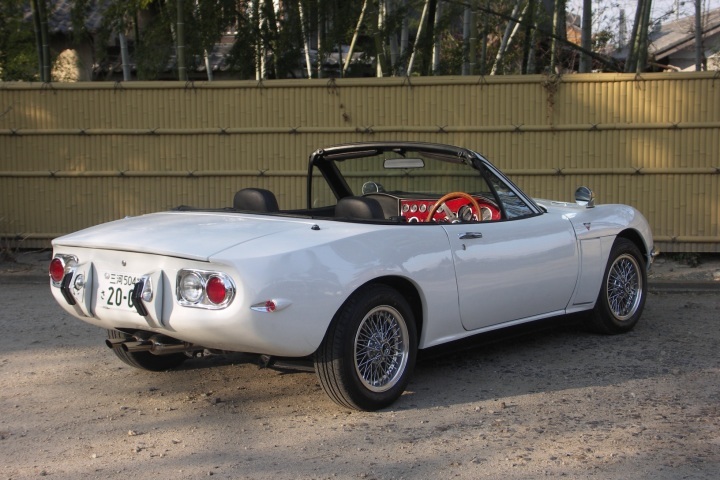 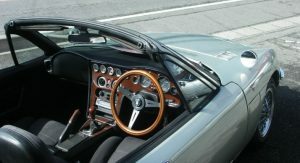 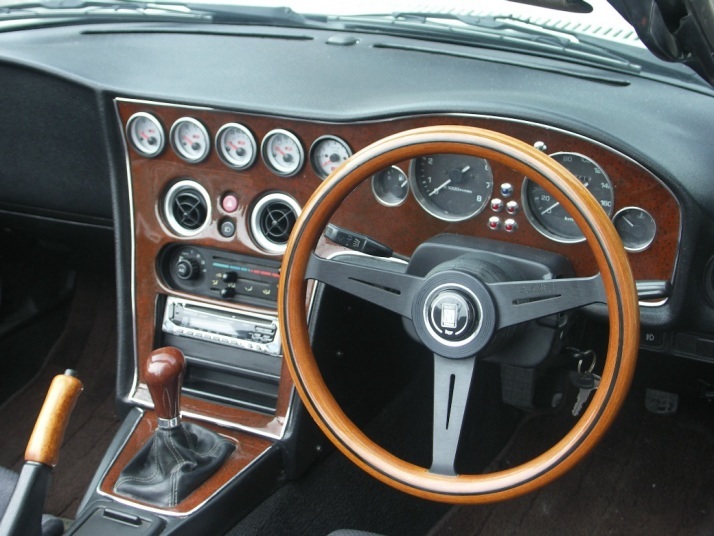 The 2000GT was a very expensive sports coupe produced in minuscule numbers -just 351 units between 1967 and 1970, while the Miata / MX-5 roadster is one of the best selling sports cars of all time with more than 800,000 units produced since 1989. 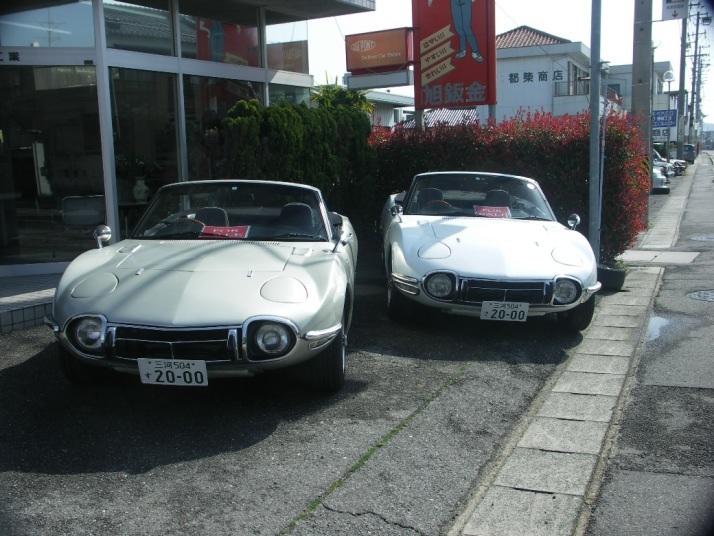 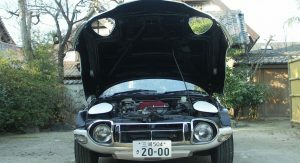 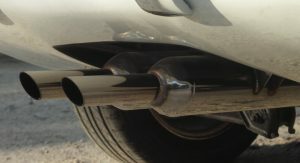 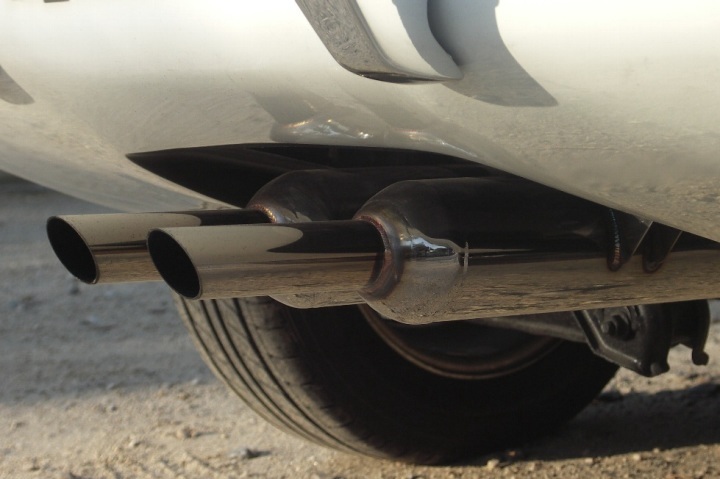 -Continued : Click “Read More…” below Still, that didn’t bother Mr. Makoto Kobayash who runs Road Star Garage in Aichi Japan to find a common ground between the two sports cars. 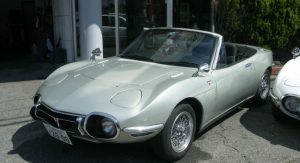 Even if the 2000GT was never actually sold as a cabriolet, two coupes had been transformed into drop tops for the sake of the 1967 James Bond film, “You Only Live Twice”. 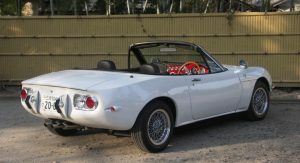 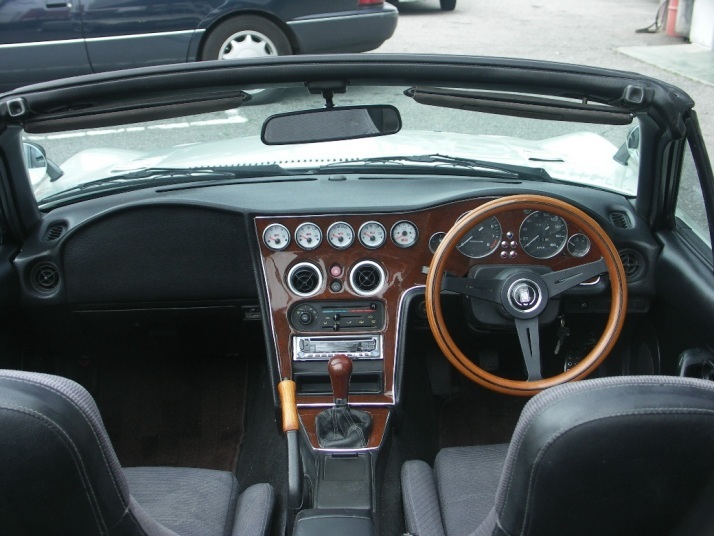 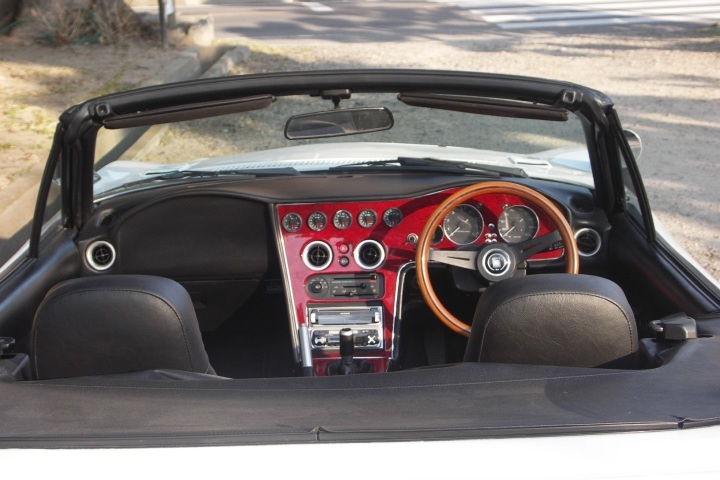 And that’s exactly what inspired the Japanese company into creating a 2000GT Cabriolet replica based on the Mazda Miata / MX5, which they call, Hiroshi. 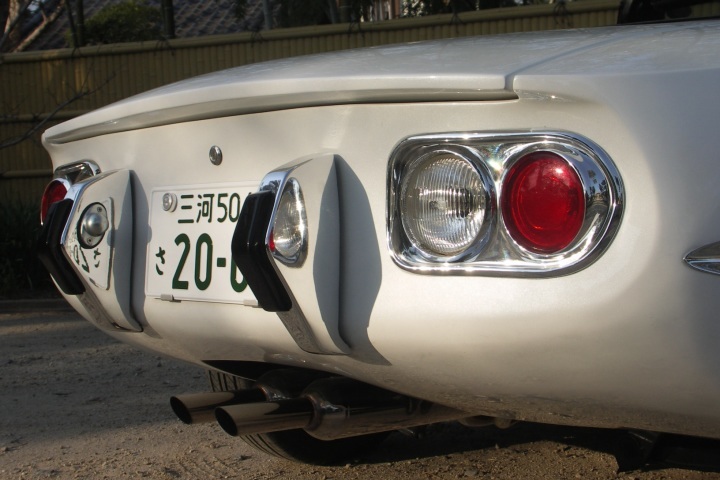 Unfortunately, that’s all we can tell you about the “Hiroshi” as all the details on the company’s site are in Japanese and as many of you might know, we can’t tell the difference between sayonara and sushi. 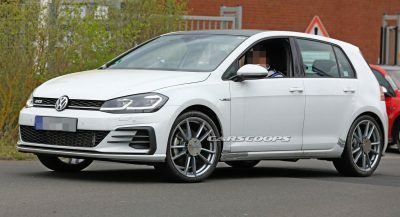 But feel free to check out the full image gallery below. 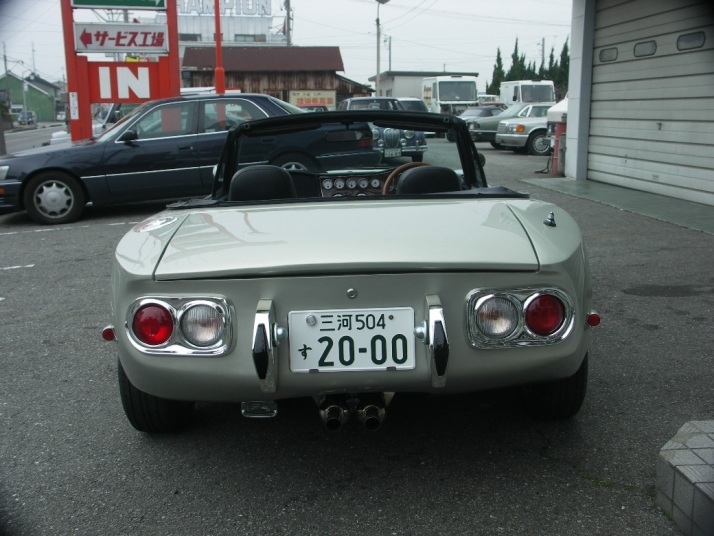 An oh, don’t forget to tell us what you think about the conversion.